Magic of Colours | How to choose a Colour scheme? The colours we surround ourselves influence our lives psychologically and our mood swings are monitored by the kind of environment we are surrounded by. That is why it is vitally important to use colour schemes in a way that they would inspire us to remain active and do a better job and stay happy. When it comes to decorating homes, colour scheme is very important as it should be one that inspires us and makes us happy at the end of the day. Our home depicts our personality and so the colour scheme should represent a harmonizing and refined taste of ourselves. 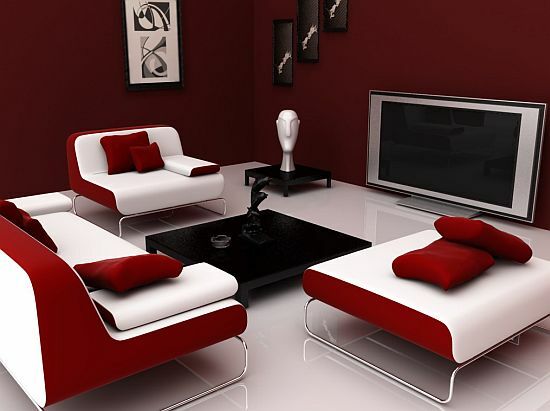 Red and white colour scheme | Colours have an effect on our mind. They give us mental illusions. The combination of white and red colour scheme gives a feeling of belongingness to the place and makes the person feel vibrant and active. When we consider decorating our home, questions like: How will the colour make my room feel? What would it reflect about my personality? The answer summarizes to context that colours, shapes, textures, scents and light are working in tandem with one another. White colour scheme and lighter colour furniture. 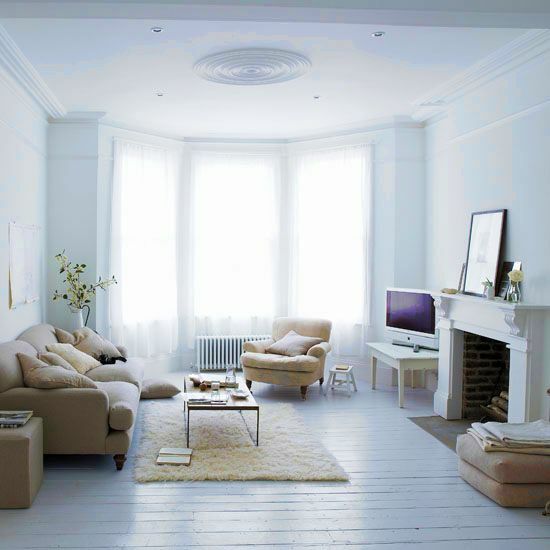 White with a combination of lighter colours makes a person feel peaceful and content. Apart from using it in Bedrooms and living rooms, white colour scheme has been seen to work effectively in meditation halls. It helps make a person's mind blank and feel peaceful. The space creates a colour design story with a meaning and bachelor home is different from a man of family. The bachelor colour scheme will distinctly suggest a sense of freedom and uninhibited whereas if we have a family, we have to please everyone and respect each other’s emotions. Such as house will have a different story to tell. Colours are warm, subtle, cool, dramatic, inspirational, spiritual, magnificent etc. Colours influence our minds and change our mindsets. They should be delicately combined to sometimes give dramatic appearance or sometimes give an intense spiritual glow to the whole environment. Colours are used in every nook and corner of the space to give it a certain meaning of its built. Colour scheme for ceiling, the floor, the window treatments, the upholstery, the cabinetry, the lighting and the associated accessories. Colours communicate our taste and so our home should be a colour masterpiece that such that we would be proud to share it with our family. This entry was posted by Benzu JK on July 13, 2011, 6:38 am and is filed under Architecture. You can follow any responses to this entry through RSS 2.0.